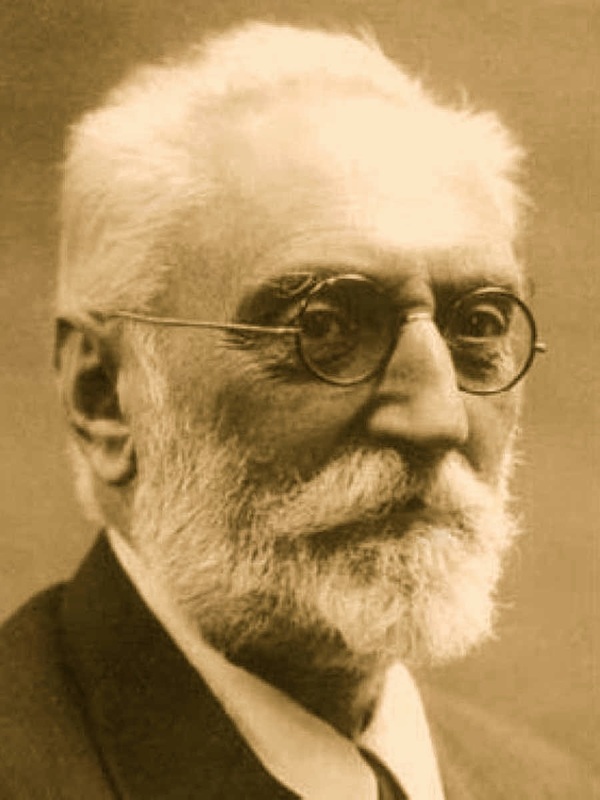 A Year of Being Here: Miguel de Unamuno: "Throw Yourself Like Seed"
"Throw Yourself Like Seed" by Miguel de Unamuno, from The Rag and Bone Shop of the Heart: A Poetry Anthology, edited by Robert Bly, James Hillman, and Michael Meade. Translated from the original Spanish by Robert Bly. © Harper Perennial, 1993. 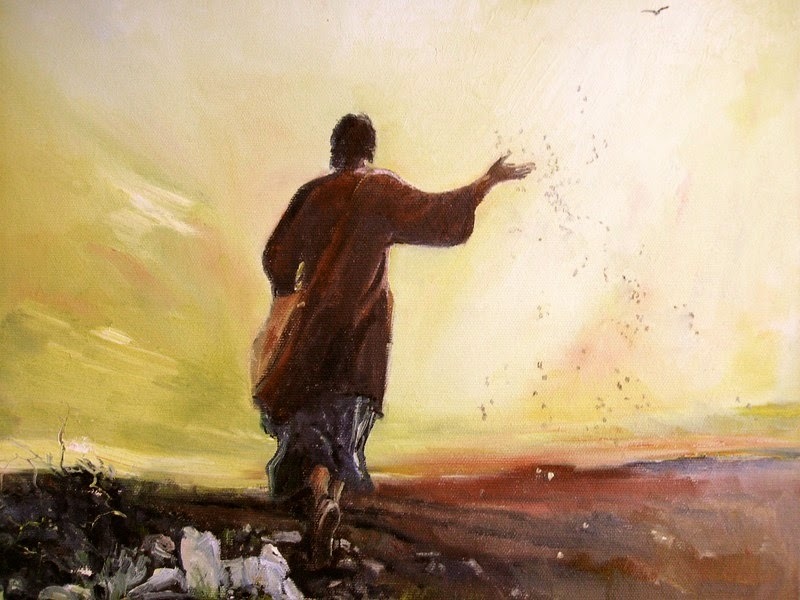 Art credit: "Matthew 13: The Sower," oil painting by Chris Higham (originally color). Thank you so much! I posted this on my WordSPA poetry page on Facebook with the picture...it's an inspiration on this grey autumn day when I found it! So glad you liked it! Thanks for sharing!